It is estimated that biofuels could cut carbon emissions by up to 80 percent and hopes for the renewable energy source were boosted following results from a recent study. Future Farm Industries Cooperative Research published a study which found that the mallee tree in Australia is a viable source for producing biofuel for the aviation industry in the region. In fact, the study said that the source could provide approximately 5 percent of the jet fuel needs for the nation. The study predicted that if a plant were to be developed, biofuel could be produced by employing 40 people and using fast pyrolysis method. The study estimated that this idea could produce $30 million annually using just 1 percent of the country's Great Southern Region. It was however underscored that the figure could increase ten-fold if production was scaled up. In addition, the study found that aviation fuel produced from these trees could result in new regional industries. Posted in Biogas. 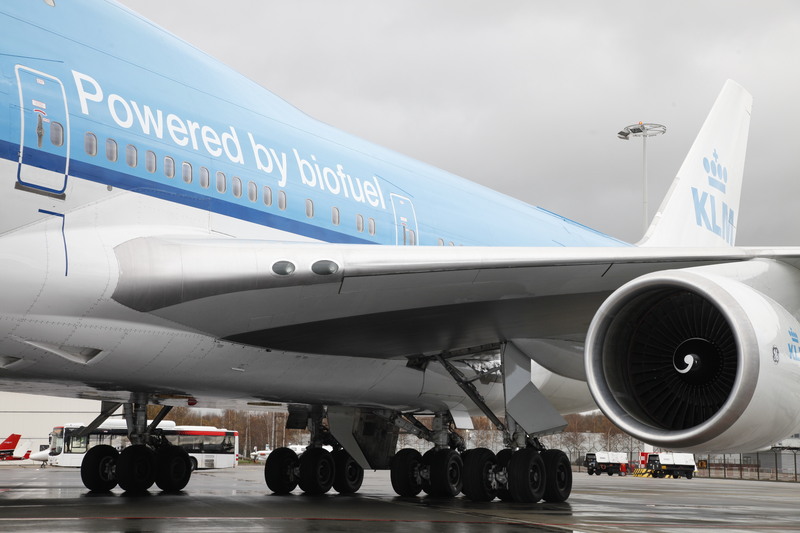 Tags: biofuel, carbon emission, jet fuel on August 17, 2014 by Kenny.